Take a look into this well maintained home. It has shutters throughout the house, has PAID solar panels which will stay with the home, new tile and a really nice big back yard. Contact your realtor for a showing! 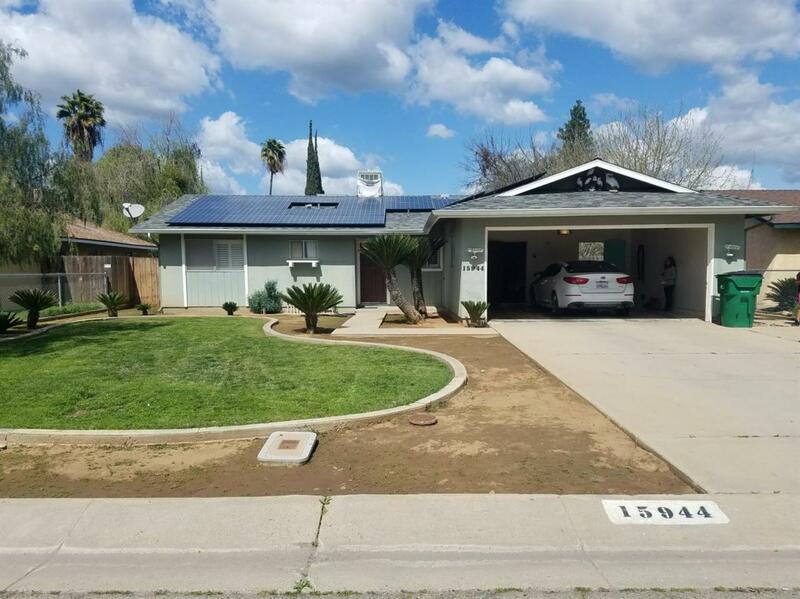 Listing provided courtesy of Yalimar Garcia of Keller Williams Realty - Porterville.